More than twenty-six thousand people were at the Invictus Games closing ceremony on Sunday night. A success for this first edition: we want more. What an atmosphere in the Queen Elizabeth Olympic Park on Sunday night! The Invictus Games finished on a high note: an incredible six-hour show to applaud war wounded from all over the world. For four days, these former combatants have competed in nine areas of sports, with medals on top. The eighteen French representatives won twenty of them. A real sporting challenge for these veterans who proudly defended their colours. The athletes provided a great spectacle to an admiring public, and all received an ovation – each one seemingly bigger than the last! Thrills guaranteed, it was a wonderful sporting occasion. And when the wounded servicemen were solemnly awarded a bronze, silver or gold medal, emotion was running high. 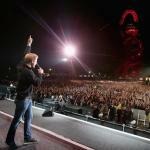 The final concert – sold out for two months – delighted the thousands of people on the south lawns of the Olympic Park. The casting was exceptional: James Blunt, Ellie Goulding, Bryan Adams, the much-awaited Foo Fighters… nine artists and music bands succeeded one another in front of an euphoric crowd, an atmosphere worthy of a big music festival! Another opportunity to recognize the amazing achievementsof the ex-soldiers; they all paraded on stage and won a participation medal. So much respect and emotion on show for these men and women who have given some much for their country. Prince Harry, who initiated the Invictus Games, made a closing address, and thanked all the participants. He launched a Mexican wave with enthusiasm, in an ecstatic audience, what a hit! 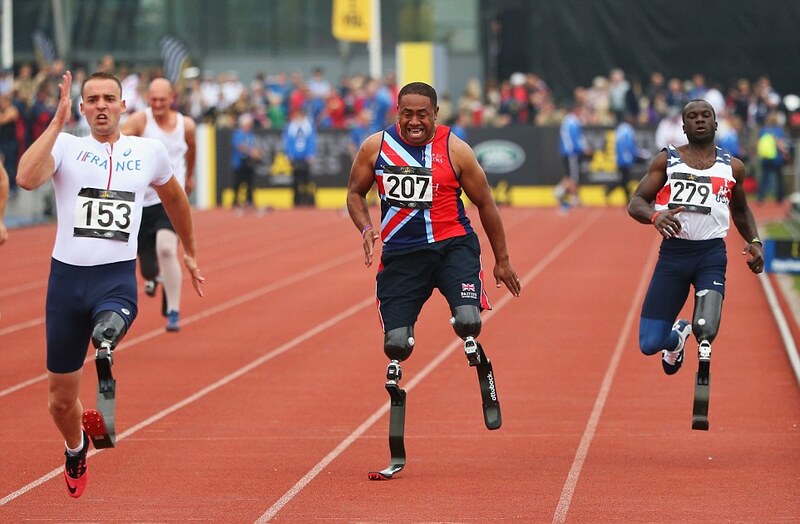 These first Invictus Games are certainly not the last ones: they were such a success that the US and Australia have offered to organize the next edition.